Networking is a vital part of your design career, but at conferences or meetups it can be hard to drive a meaningful conversation. 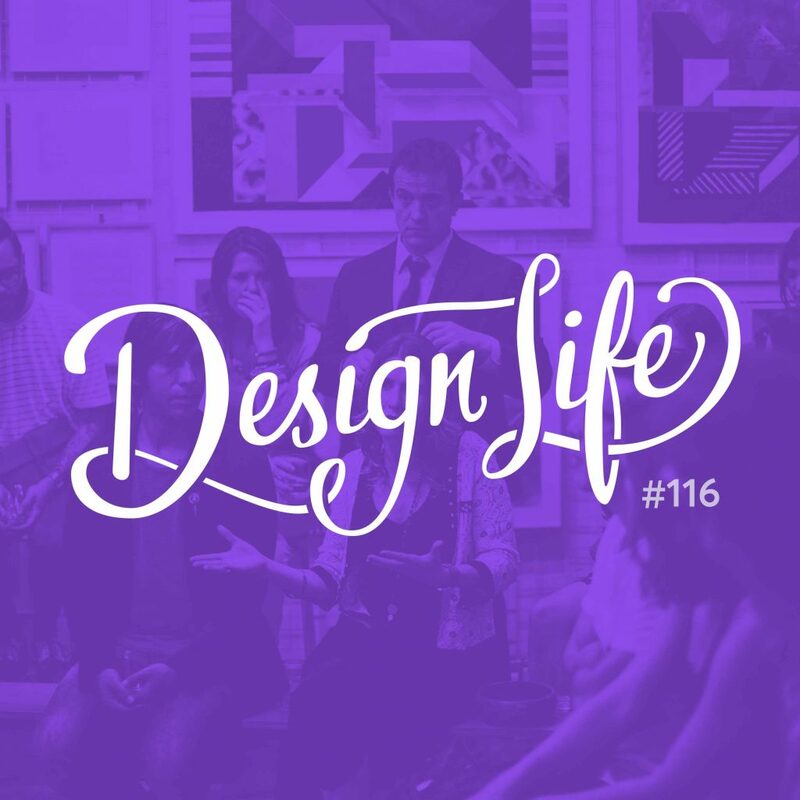 In this episode we discuss ways to move beyond ‘what do you do?’ when talking to new people at an event and share some examples of times when connecting on a deeper level has paid off for us. Instead of leading with ‘So, what do you do?”, instead try asking your new potential friend what brought them to the event today. It’s an open ended question that might allow them to discuss an interest in one of the speakers or talks, or perhaps you might get to hear an interesting small piece of their life story! Even if you want to dig deep straight away, you have to ease into the conversation first. Starting with something light like ‘What are you working on at the moment?’ is more open ended than ‘What do you do?’ and will allow for a discussion to start about their project. To avoid awkward silences, have some back-up questions in mind before you approach someone so you’re not left stuck spinning your wheels! And remember that it’s okay if a conversation doesn’t go how you were hoping it would. Make a graceful exit or find someone new to talk to at the next break, and chalk it up to experience.